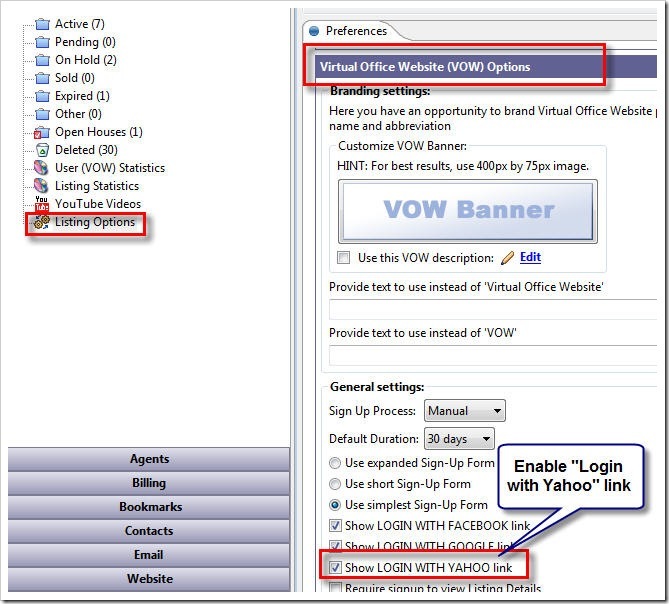 A little while ago, we introduced a new feature that made it very easy for your web visitors to signup and login into their Virtual Office Website (VOW) accounts using their Facebook profiles. 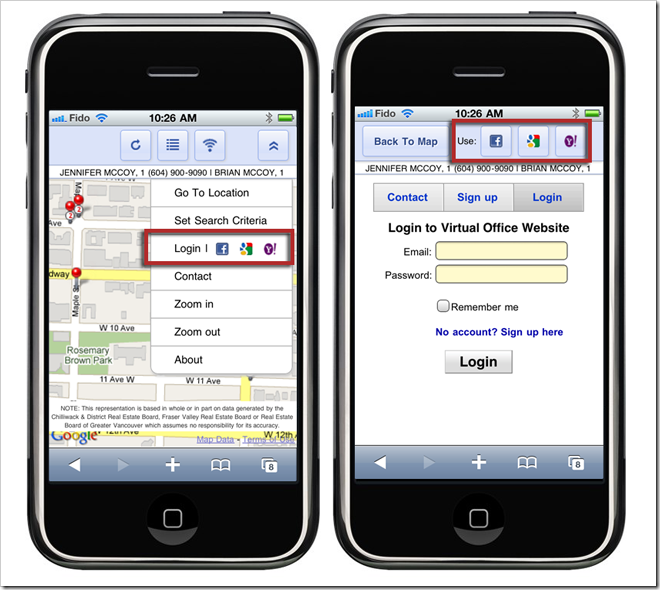 Shortly after, we added support for Google/Gmail accounts and Yahoo ID. 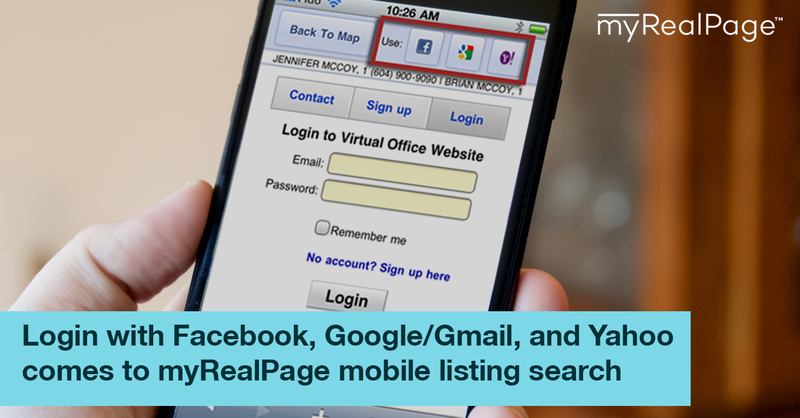 Today, we are very pleased to announce the support for Facebook, Google/Gmail and Yahoo ID in your mobile listings with myRealPage. 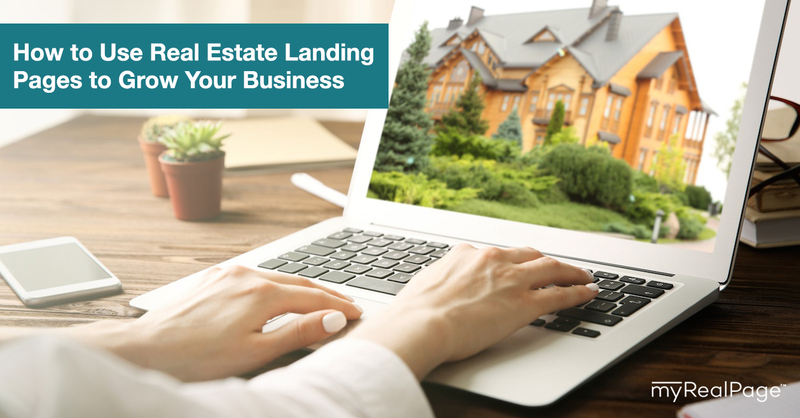 It’s fairly obvious that any shortcut on a mobile device that reduces the amount of typing is of great value to your clients and leads. 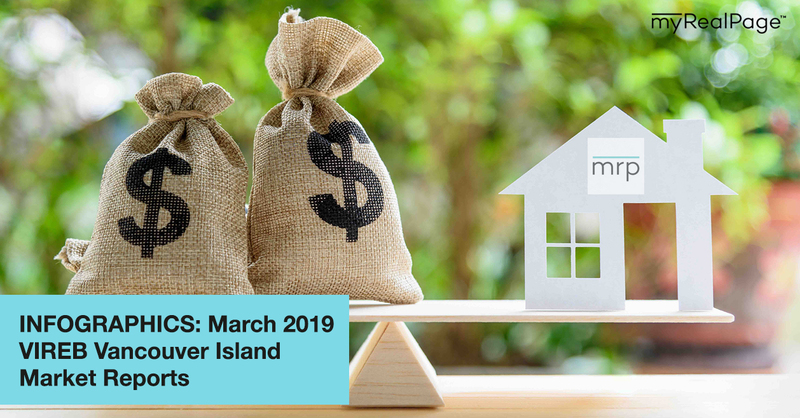 They will now be able to create a VOW account on your mobile listings by typing absolutely nothing and potentially only needing to click on a single checkbox that they agree to the “Terms and Conditions”; if you have any, that is. Also remember, that this feature is available to you even if you are subscribed to Listings-Only service.